Theatre on the Rock, Porto Valitsa, Paliouri, Halkidiki. ‘Lupus in fabula’ will narrate stories from Persia, Scotland, Albania, about emotions, joy and pain, about the funny side of life, about death and love. These are stories that await to be heard and to be passed from mouth to ear and from ear to mouth. Is there such thing as ethics in animals? If yes, are there animals that are pure good and others that are pure evil? And if that is so, then what is a wolf’s nature? Because, on the one hand, there is the wolf of Little Red Riding Hood, but, on the other hand, there is the wolf that breast-fed Romulus and Remus. 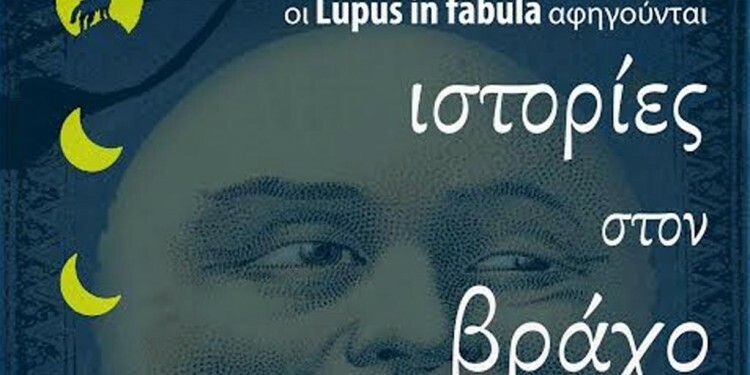 And what did the Romans have in mind, when they exclaimed ‘lupus in fabula!’? What is this ‘wolf in the story’, anyway? Was it a good, or a bad encounter? One thing is for sure. 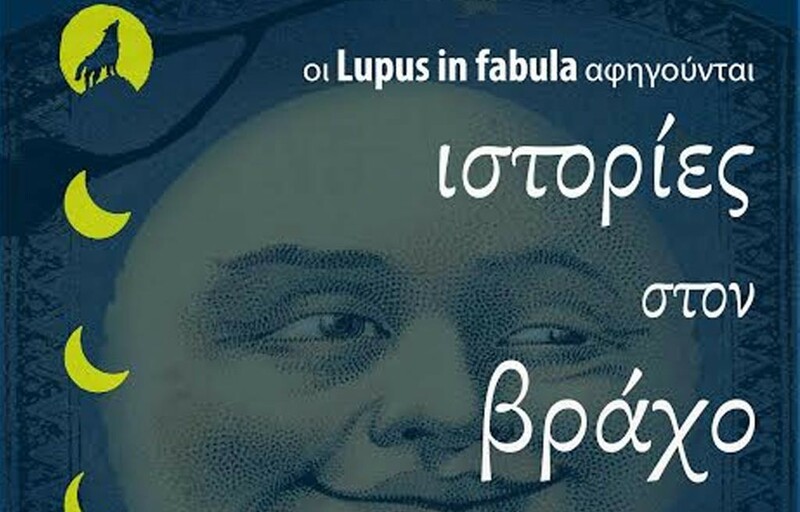 ‘Lupus in fabula’ do not come from Rome, but from Thessaloniki, and they bear stories; stories for grown ups, stories that are real, or fictional, stories that are funny, scary, loving. Those who love the wonders and peculiarities of life, may come and listen to what we have to narrate. We shall speak of passions and mishaps, of true lies and unbelievable truths. 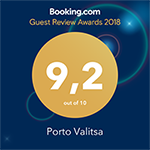 Why Dining at the Restaurant of Porto Valitsa is so Special ? Why Summer is a Favorite Season to Most People?